The Oakland teen spent six summers at the farm and her mother says it was one of her favorite places. 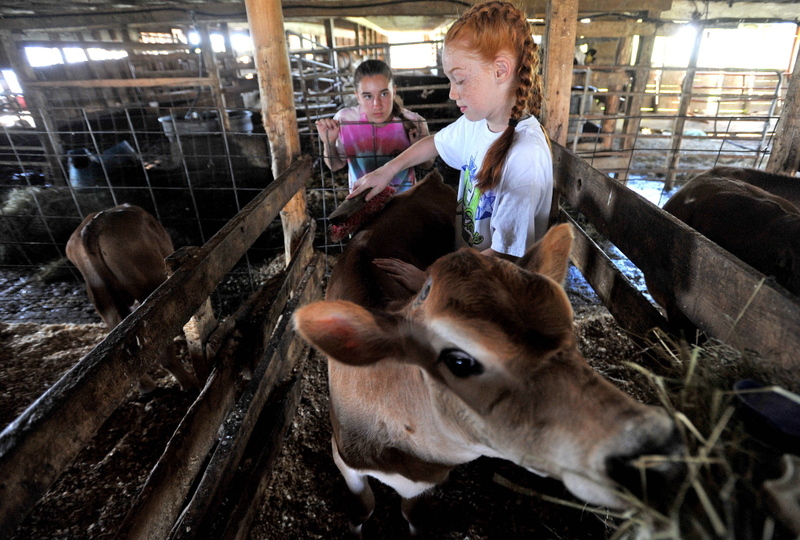 ALBION — For six summers, Cassidy Charette joined other boys and girls for a day camp held at a small dairy farm nestled among hills and fields in south Albion. The farm, owned by the Hartkopf family, is focused on organic, sustainable agriculture. The day camp celebrates that spirit by connecting kids to the land, animals and plants that are part of the farming cycle. For many kids, the most exciting part is making a connection with a single farm animal that they adopt for the week they’re at camp.